Dragon Medical Practise Edition 4, International English. 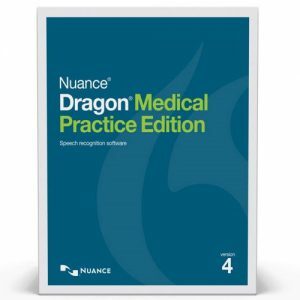 This software product is for users looking to upgrade from Dragon Medical Practise Edition 1, 2 or higher. For the complete software package, users should purchase Dragon Medical Practise Edition V4for first time installation. 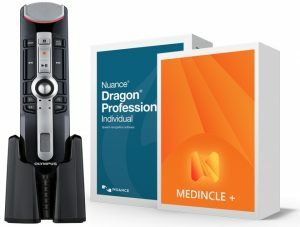 When buying Nuance Dragon products from Dictaphones, you’re not just purchasing top quality software, you’re also purchasing piece of mind in the knowledge that we’re approved Nuance dealers. 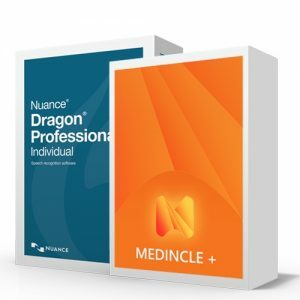 Always remember to keep a keen eye out for the Nuance Approved Partner Logo when purchasing any Nuance Dragon products. Upgrade to Dragon Medical Practise Edition v4 – from version 1, 2 or higher) International English. 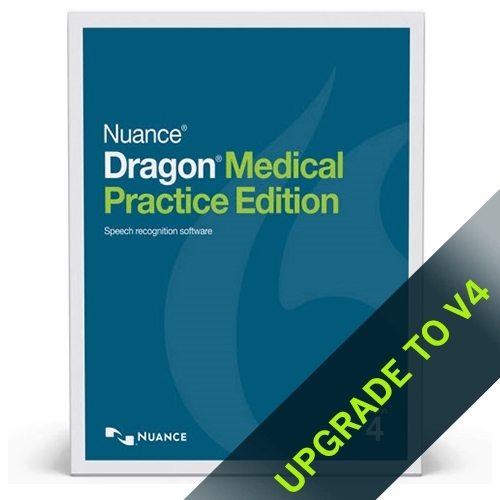 Upgrade License for Dragon Medical Practice Edition v4 – from version 1, 2 or higher.